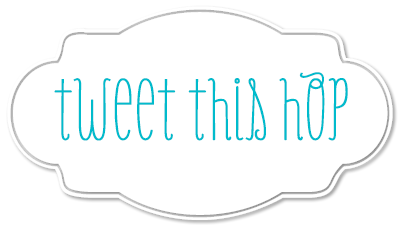 It's Aloha Friday Blog Hop Time! Come link up and enter our $200 Gift Card/Paypal + free ad space giveaway ending June 30th! 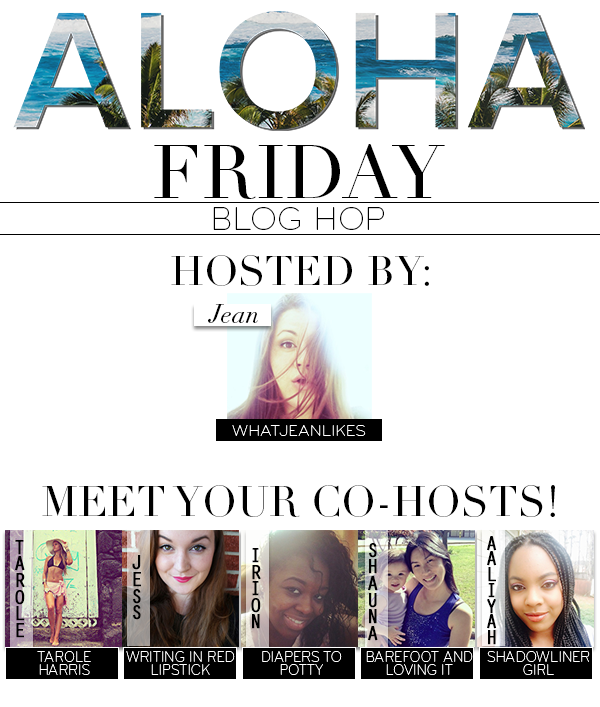 If you're interested in co-hosting future month's Aloha Friday Blog Hop, please email alohahop@gmail.com for more info. CLICK THE "READ MORE LINK" IF YOU DON'T SEE THE Link up or GIVEAWAYS.